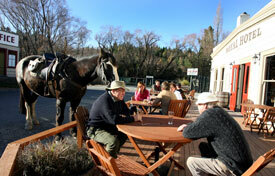 Naseby has a great selection of accommodation options for you to choose from when planning your Maniototo holiday. 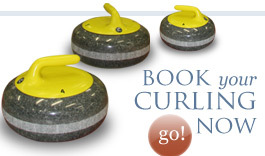 Try Indoor Curling! Our Indoor Curling Rink is open all year round. Indoor Curling has slightly different rules than the traditional Outdoor Curling. Curling can be as physical or as relaxed as you wish. Bring your whole family and enjoy New Zealand’s oldest winter sport! 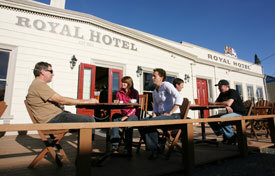 Planning your trip on the Otago Central Rail Trail? Why not stay a couple of nights in Naseby? Try curling, mountain biking or enjoy a 4WD adventure any time of year.